Mosmatic is moving forward – with our company and our employees. With movement comes change and a change in our Sales Department Switzerland will happen on May 1st 2017. Mr. Roman Brändle, our long-time Sales Manager Switzerland, is turning over his responsibilities into new hands, the hands of Mr. Felix Näf. 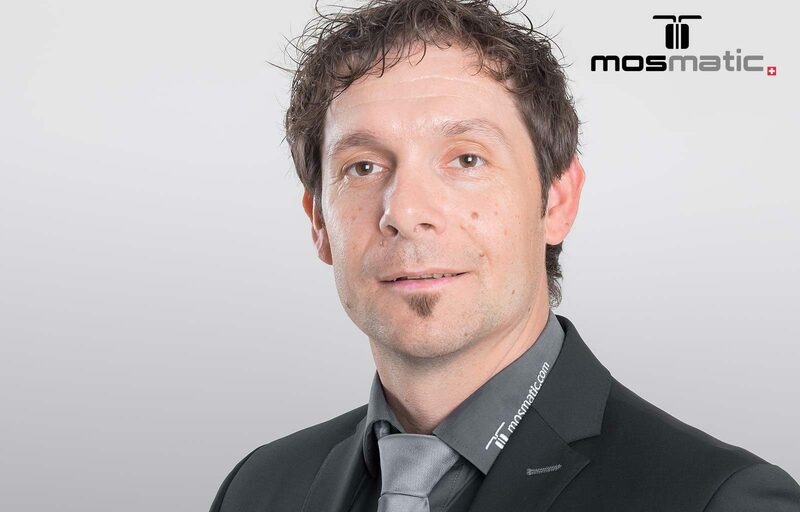 Roman will stay with our company and has accepted a new challenge for himself to grow Mosmatic Australasia. The goal is for a smooth transfer for Felix and Roman during the next two months. We are pleased to welcome Mr. Felix Näf. A successor who will approach his new career with motivation and dedication. We wish him all the best!